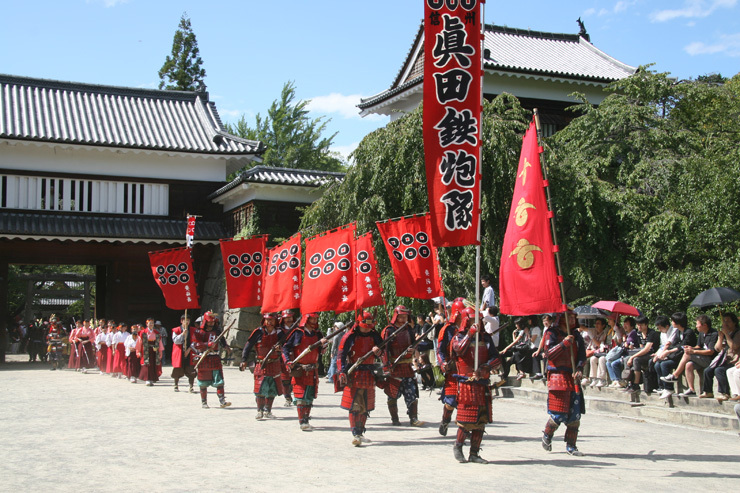 With Ueda being the hometown for the samurai Sanada about 400 years ago, they take the story of the Sanada clan and put it into the “Ueda Sanada Festival”. The festival started in 1983 and is to celebrate the completion of Ueda castle, of which not much is left due to domestic battles. 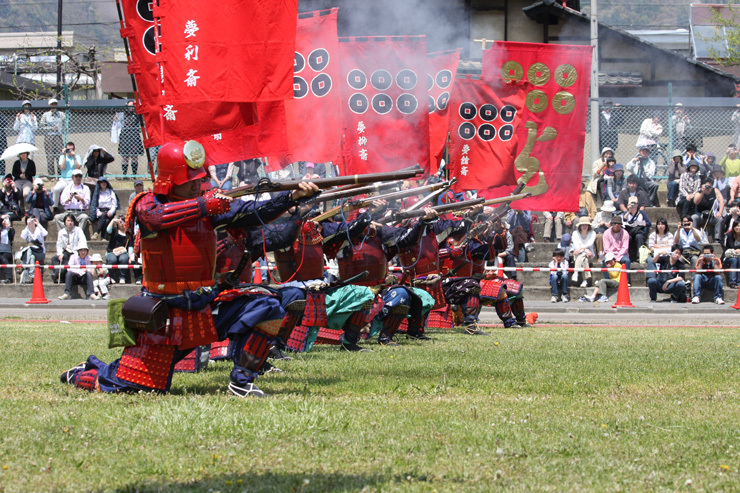 The festival contains a lot of shows telling the story of the Sanada clan and is a must-see if you have the option to be in the region! Note: The official website is only offered in Japanese. The festival is held both at the castle ruin grounds and in the city center as well. The castle grounds are 12 minutes on foot from Ueda Station. 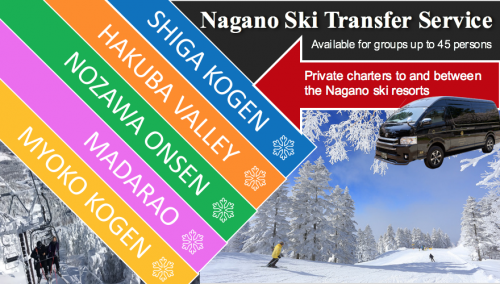 You can get to Ueda Station by either using the Hokuriku Shinkansen or local trains.